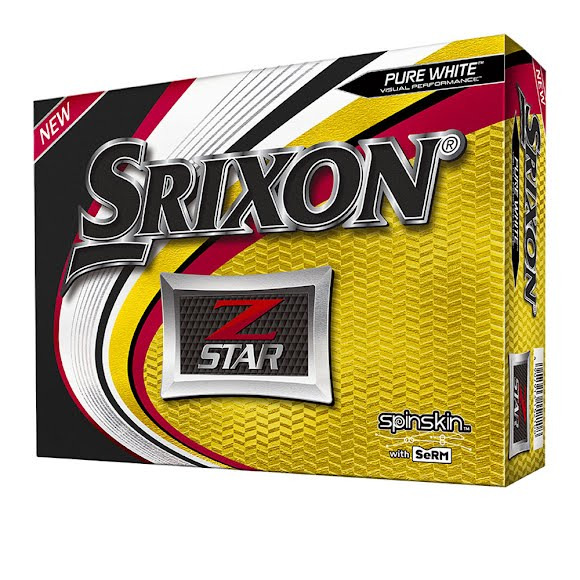 Now in its sixth generation, the Srixon Z-Star provides maximum greenside spin for unmatched control and stopping power, while also being longer than other mid-compression tour balls. Its premium three-piece construction gives skilled player complete tour performance, tee to green. Engineered for golfers who demand maximum spin, the new Srixon Z-Star delivers ultimate greenside spin for unrivaled stopping power. Available in Pure White and Tour Yellow, the Z-Star features the new FastLayer Core and 4th Generation Spin Skin with SeRM™ to generate unmatched control around the greens.